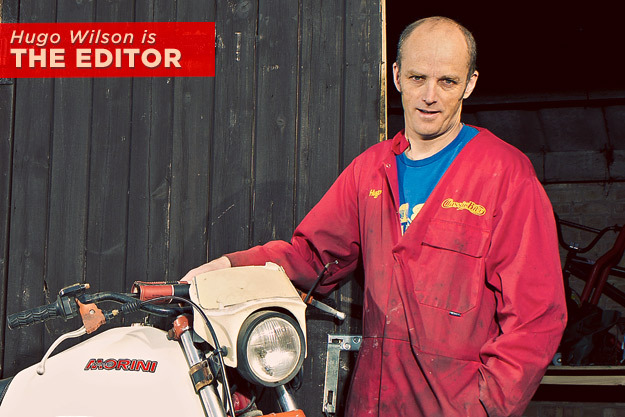 Hugo Wilson is the editor of Classic Bike, the world’s biggest selling classic motorcycle magazine. He lives in the north east of England, rather than London, as you might expect, and presides over a well-written and beautifully designed monthly. When not exercising his formidable editorial skills, Wilson rides a Moto Morini 3½—another clue that this is a man of excellent taste. What was the first motorcycle you bought with your own money? A 1970 Cotton Cavalier trials bike. It cost £125 that I’d earnt working on a farm during school holidays. I was thirteen years old and it scared me witless. ‘TUP 92K’ where are you now? What motorcycle do you despise? It’s harsh, but let’s gratuitously ridicule the Yamaha XZ550, surely one of the ugliest bikes ever made. The pint that follows the finish of the Beamish (below) or the Arbuthnot trial. Or sitting in the sunshine on the bank at Barregarrow or the Gooseneck, watching racing on the Isle of Man. Electric motorcycles: Yes or No? Definitely. I’ve never ridden one, but the prospect of an engine that delivers peak torque from zero rpm is intriguing. What is your favorite journey? North. Which ‘everyday’ modern bikes do you think will become future classics? 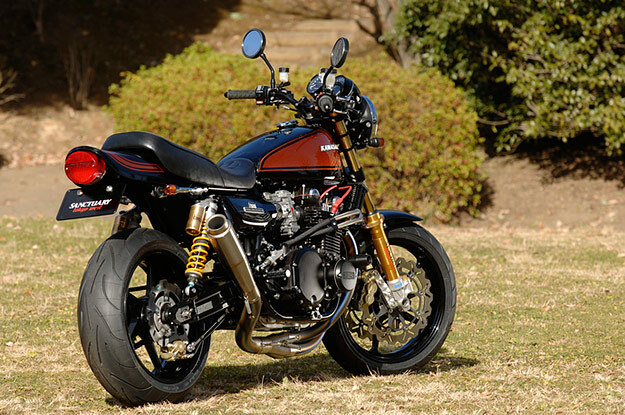 The equivalent of the Honda CB750 or Moto Guzzi V7 Sport, if you like? 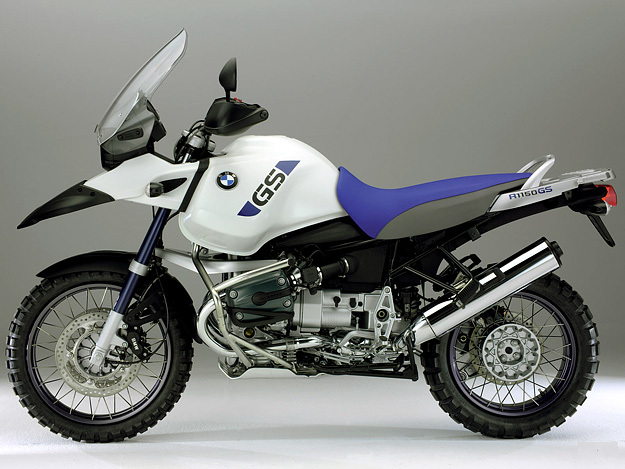 I think the Tonka styled BMW R1150GS (below) is a classic, and obviously the Ducati 916 too. Who are your real-life motorcycling heroes? Those gnarly old blokes that have been doing it all their lives, who’ve got a shed full of interesting bikes and who can use a lathe. 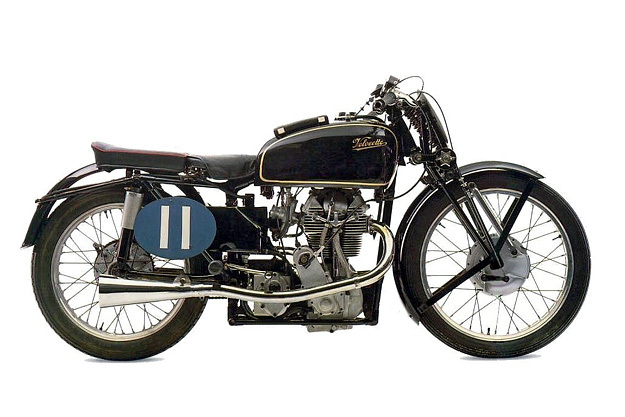 I met a guy at the Manx GP who was 80 years old and was still bump starting a Velocette KTT (below) that he’d owned for nearly 50 years. That’s really impressive. Are you optimistic for the future of motorcycling? Obviously legislation and the cost of fuel are a concern, but it’s the fact that youngsters don’t think its cool anymore that really bothers me. Biking used to be part of being a teenage rebel and every 16-year-old youth had a moped and a poster of a Kawasaki Z1 (below) on their bedroom wall (next to the one of Farrah Fawcett-Majors). Now it’s socially acceptable and there’s every chance that your bank manager squeezes himself into a set of ill-fitting leathers and rides a Fireblade. That’s no role model for a teenager. What is your current state of mind? Mildly stressed. 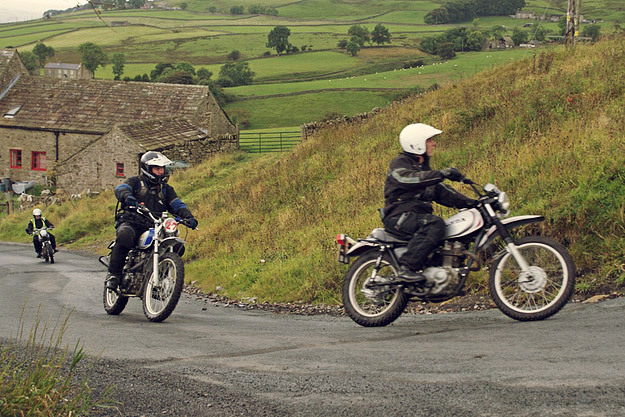 We’re behind with copy for the November issue of Classic Bike and I’ve got a lot to do. I love making the magazine though. 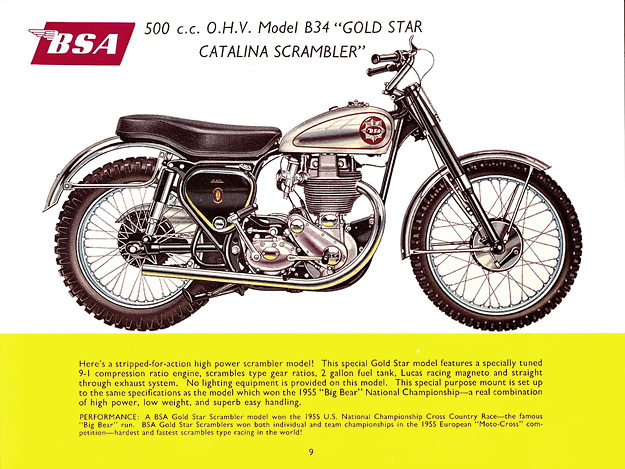 If you enjoying reading about (and tinkering with) old motorcycles, you’ll love Classic Bike magazine. Treat yourself to a subscription here.